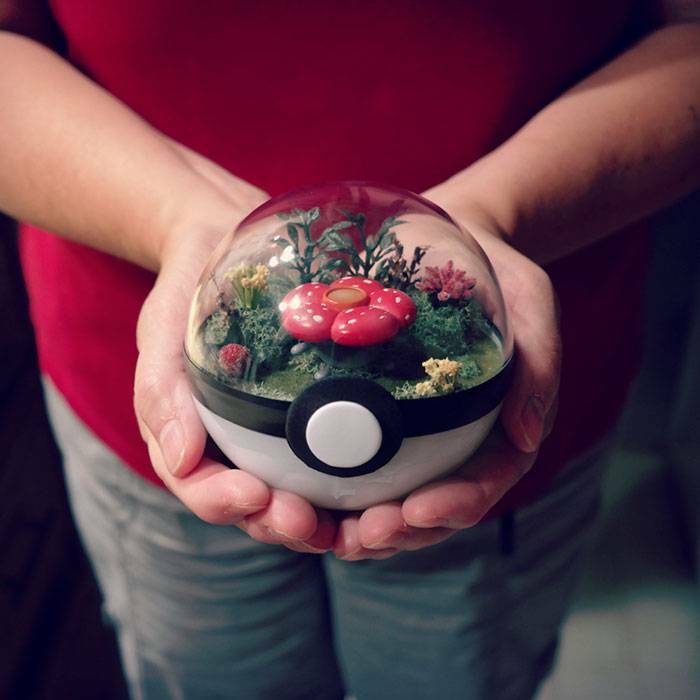 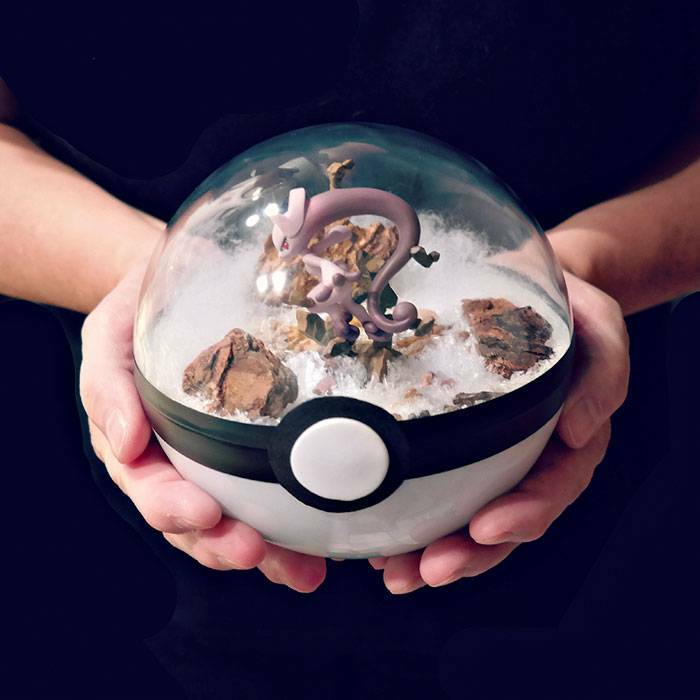 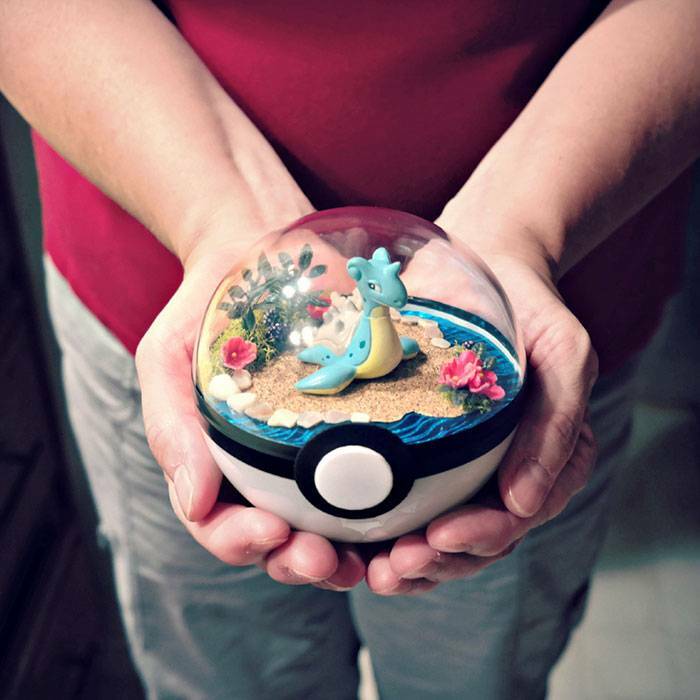 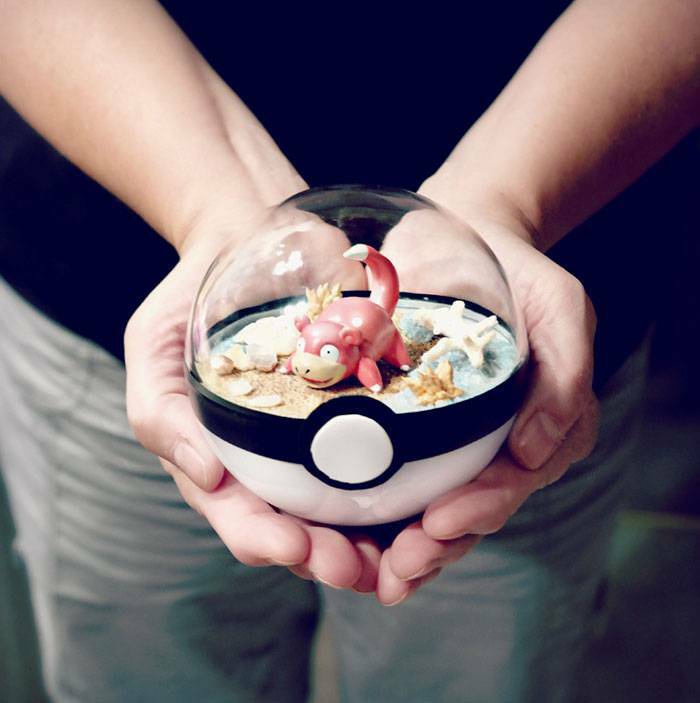 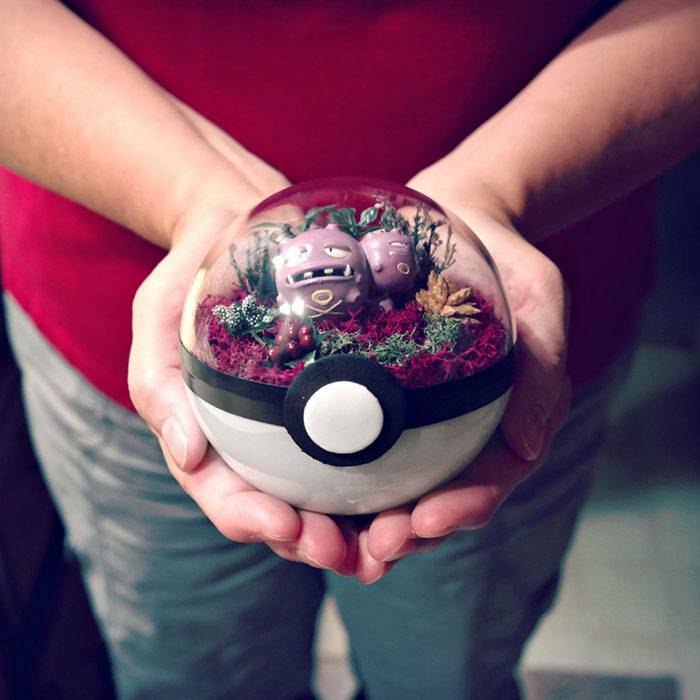 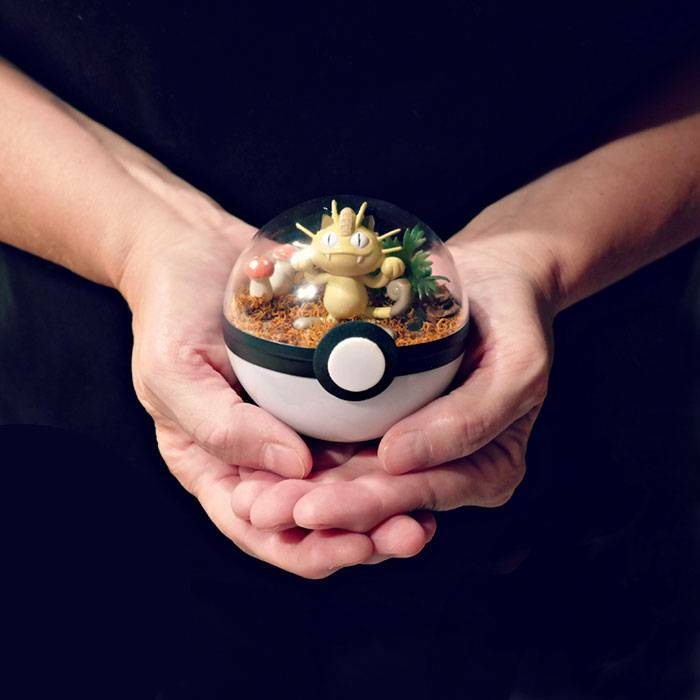 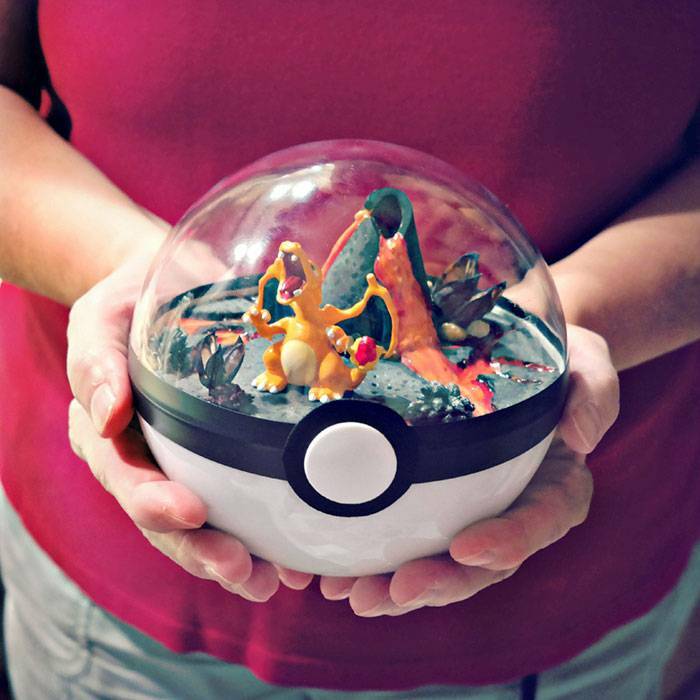 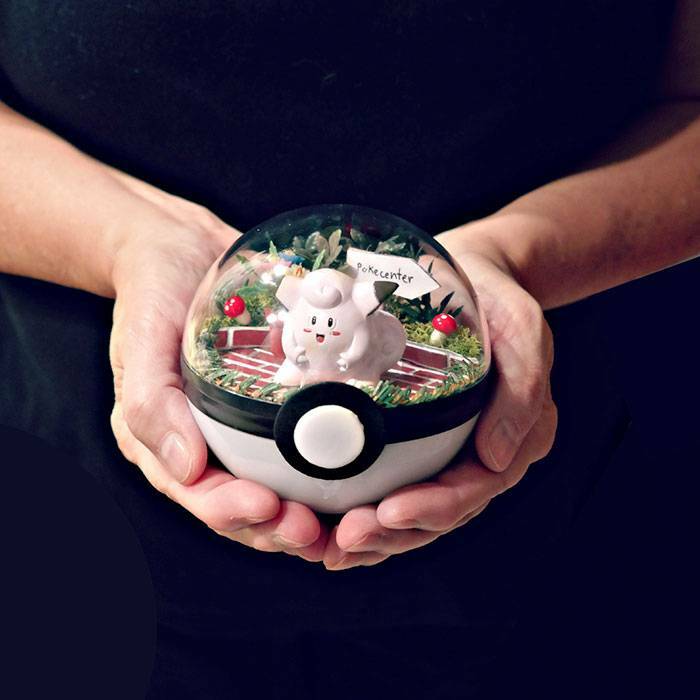 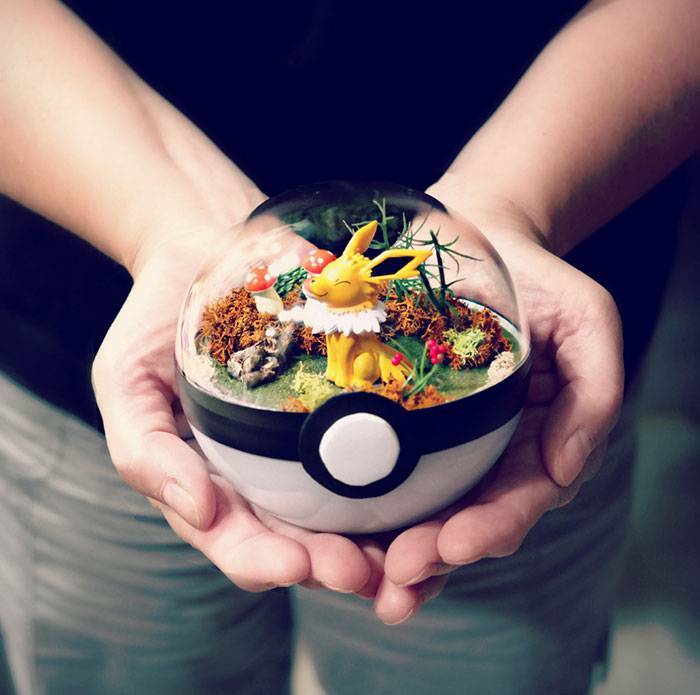 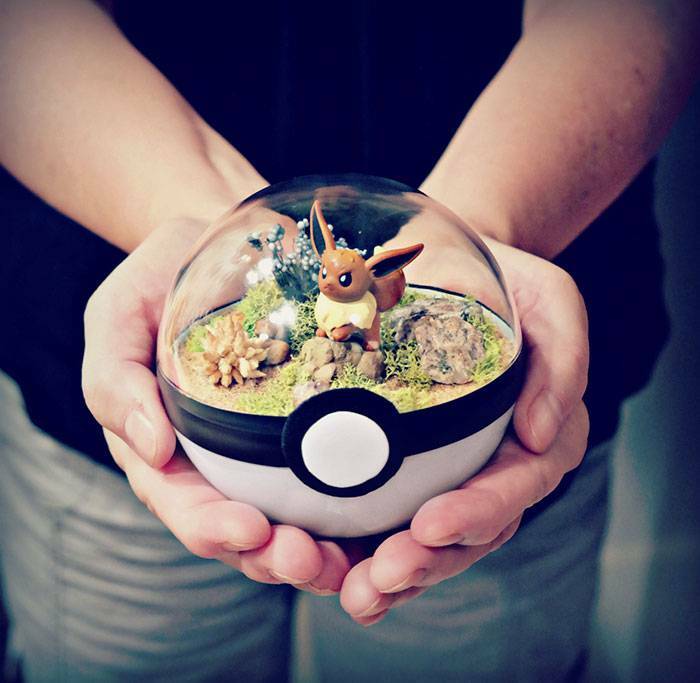 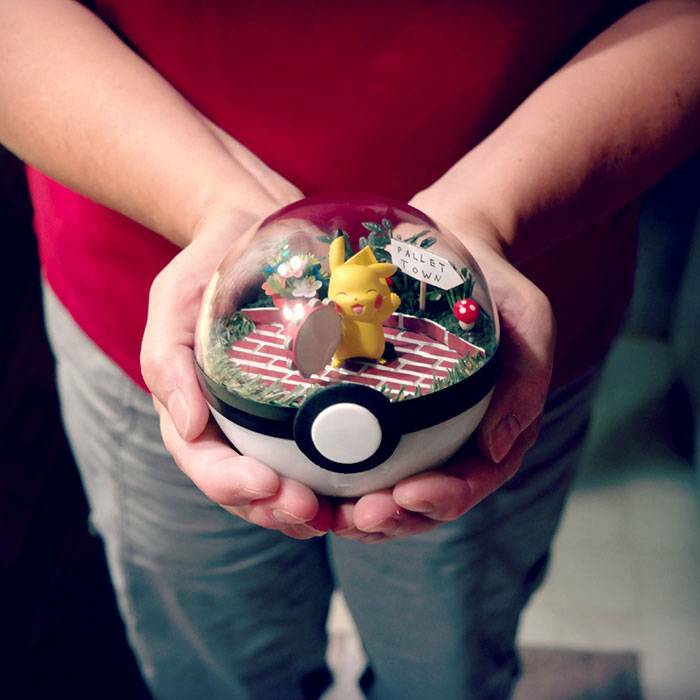 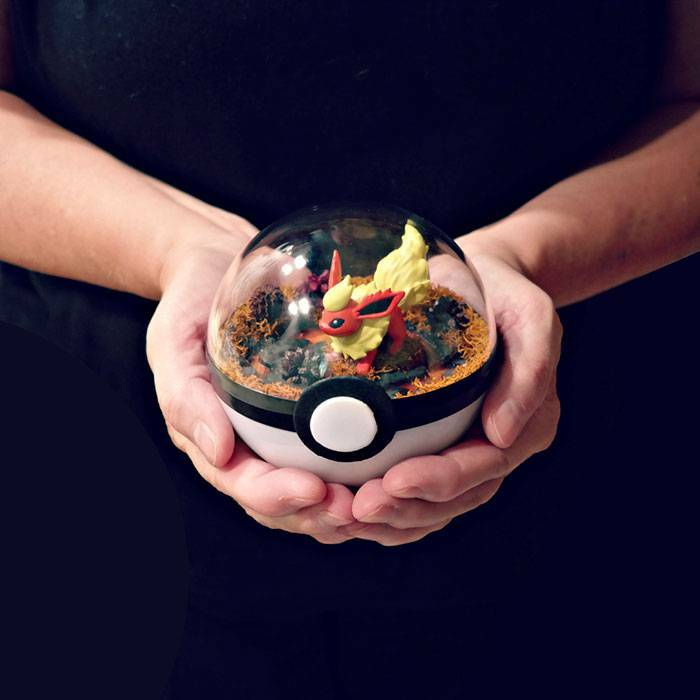 This artist has taken it upon herself to craft one of the more popular items currently listed as available on Etsy: Poké Ball Terrariums. 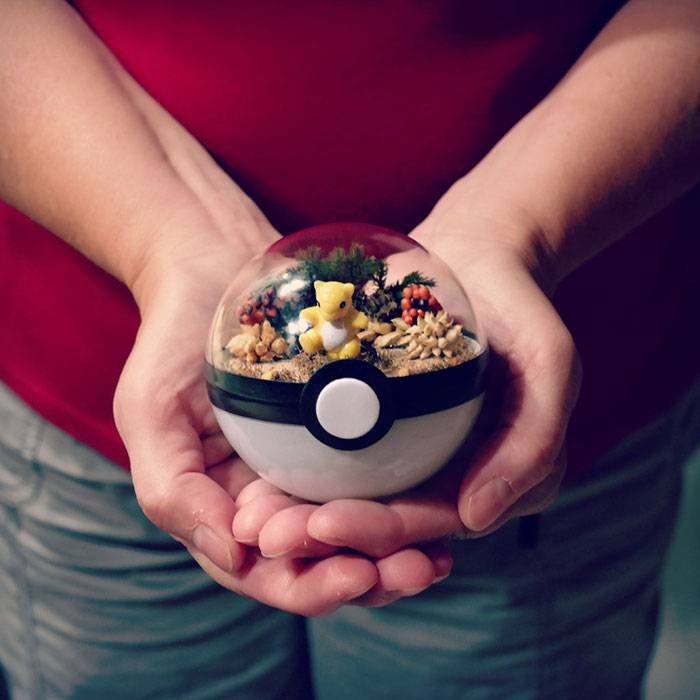 Along with other Pokémon based items, Lauren has created her own massively popular store on Etsy. 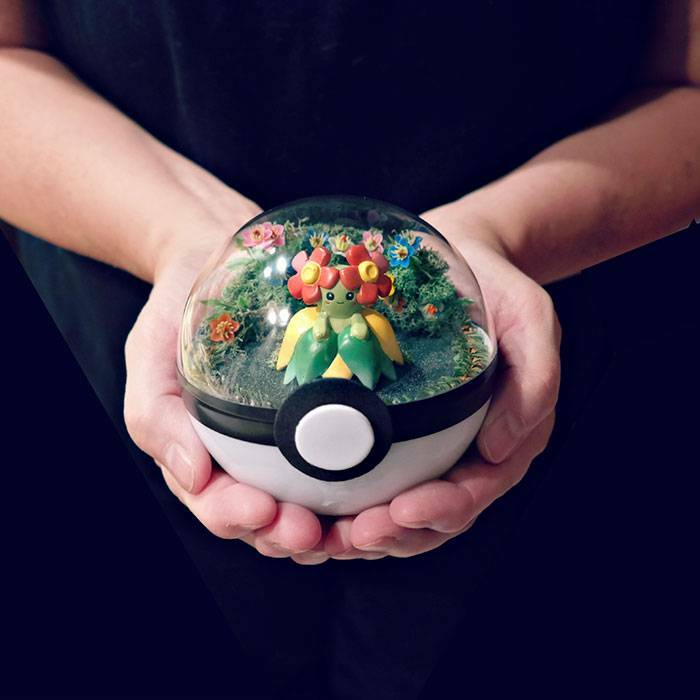 Known as The Vintage Realm, anyone can access her shop and make a request for any Pokémon based item that she has listed on her site. 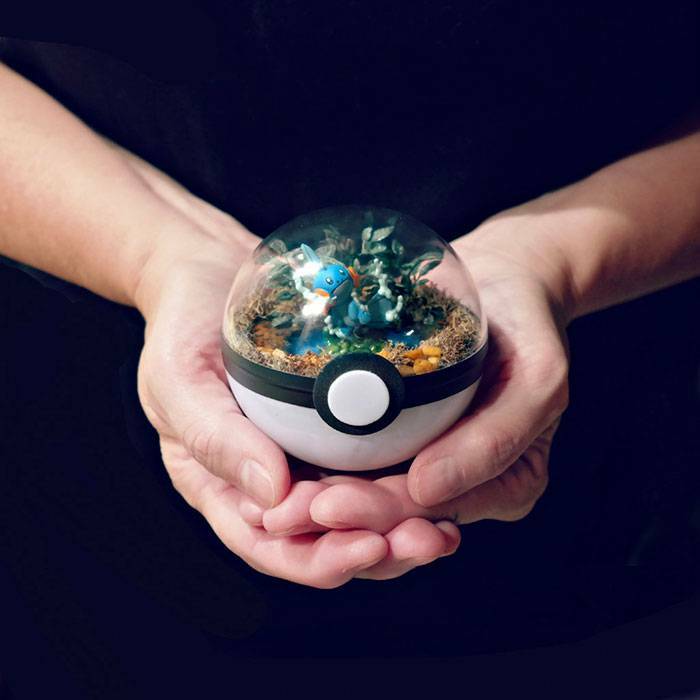 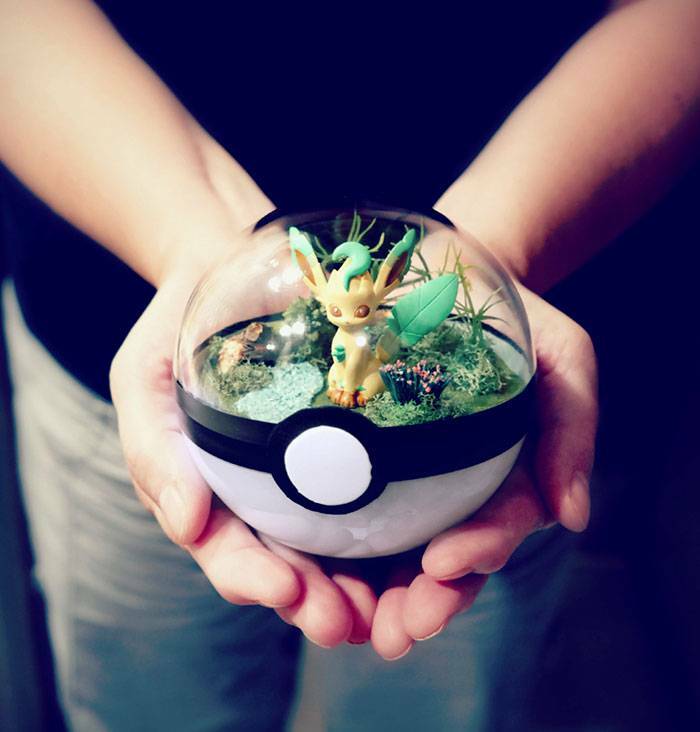 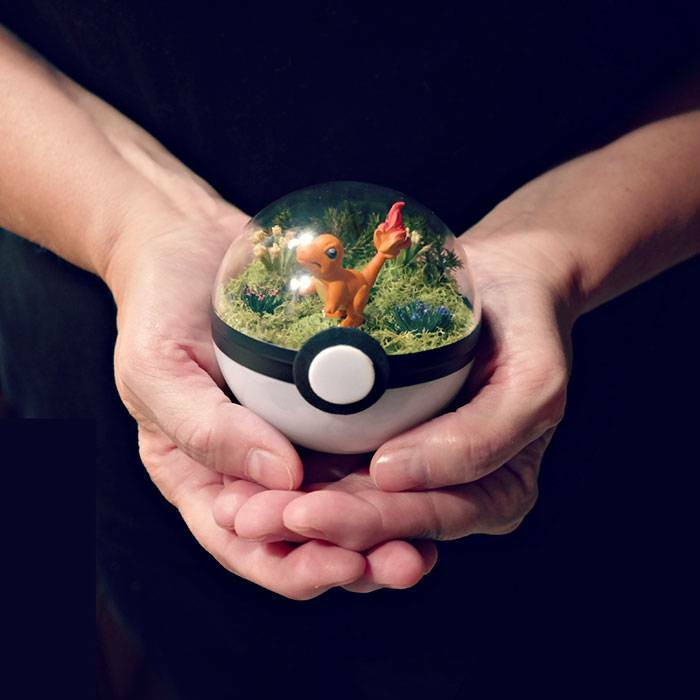 With regards to the mega popular Poké Ball Terrariums, she writes "Sorry if they are all sold out - I can't keep up with the demand. 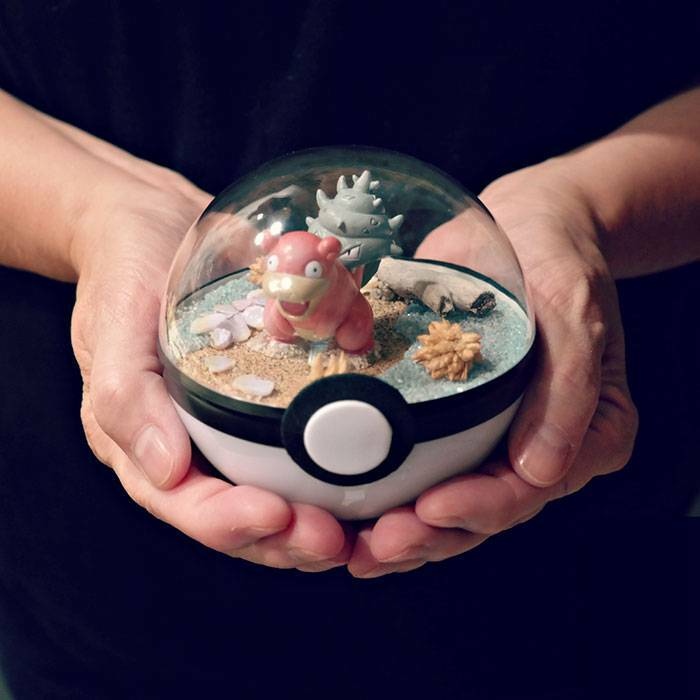 I sell out instantly right after uploading them..." And with good reason! 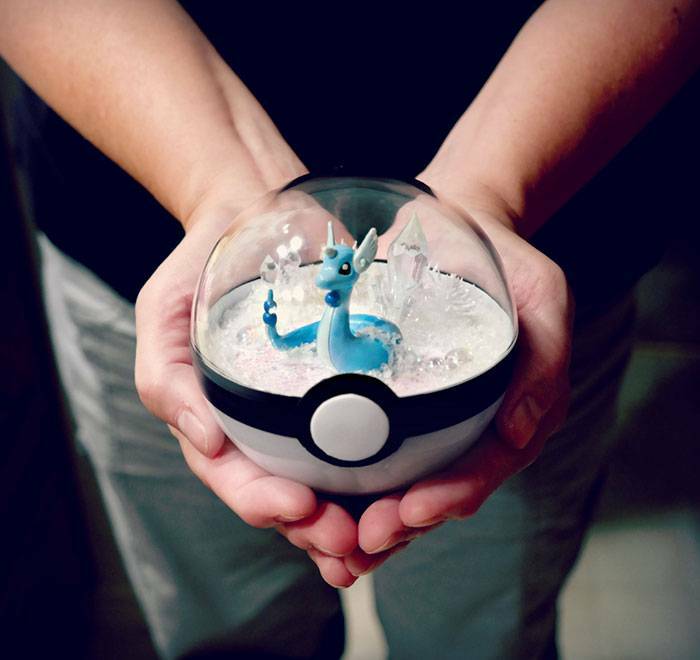 These beautifully crafted designs are perfect decorations for any fan of the franchise. 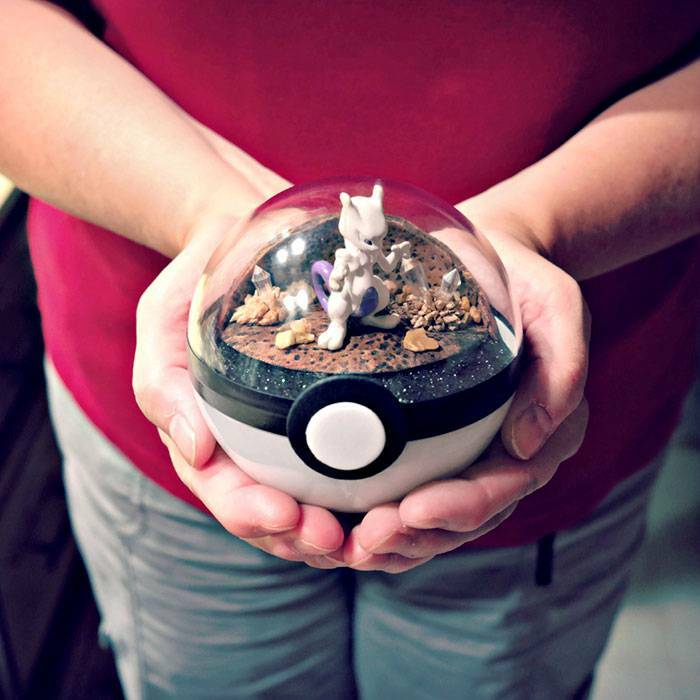 You can check out some of her work below, or head on over to the her Etsy store to request one of your own!